As if all the scary type 2 diabetes complications you’ve heard about weren’t enough (lost limbs, eyesight etc. ), a new study from University of London reveals what may be the scariest one yet. Their study appeared in the journal called Diabetes Care. Fortunately, if you act now, you may be able to avoid this deadly consequence and even completely reverse your type 2 diabetes. Scientists used English primary care data to estimate average blood sugar level for 85,312 type 2 diabetes patients from the years of 2008 and 2009. 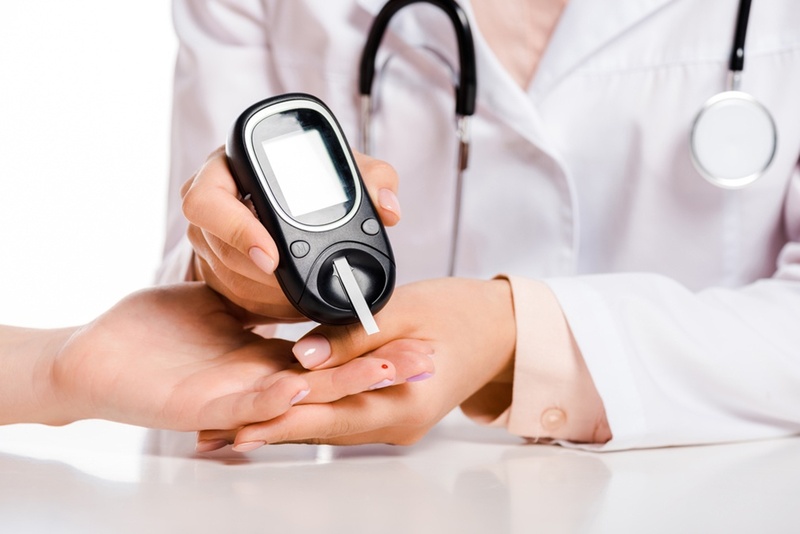 Armed with all this information, they checked whether type-2 diabetics were more likely to suffer from infections than non-diabetics were, and whether people with poorly controlled diabetes were more likely to develop infections as compared to people with well-controlled diabetes. 1. Compared to people without diabetes, diabetics with well-controlled diabetes were 41% more likely to be hospitalized with an infection. 2. Compared to people without diabetes, diabetics with poorly controlled diabetes were 470% more likely to require hospitalization for an infection. 3. Diabetics with poorly controlled diabetes were 270% more likely to be hospitalized with an infection than diabetics with well-controlled diabetes. If you think this is bad enough, think again, because it gets worse. Of those with poorly controlled diabetes, 46% of the infections were serious ones, such as bone and joint infections. These tend to be long-term and cause pain, swelling, stiffness, deformities, and permanent bone and joint damage, which could lead to disabilities. A further 26% of infections involved endocarditis, an infection of the inner lining of your heart chambers and heart valves. This could destroy your heart valves. 24% of the infections were tuberculosis, and a further 21% were sepsis, a condition in which the infection is so bad that your immune system’s response to it is so extreme that it destroys your own body tissue. Lastly, 16% of the poorly controlled diabetic patients actually died of their infections. All these infections were bacterial infections, which suggested that diabetes and incredibly high blood sugar destroy your body’s normal defense mechanisms against these infections. In fact, diabetes coincides with impaired blood flow, especially to your extremities like your arms and legs. This would mean that the white blood cells of your immune system are unable to reach these locations to combat bacteria. Furthermore, because diabetes damages your nerves, infection tends to worsen in diabetics because they do not respond as quickly to pain sensations as non-diabetics. While this is scary news, the truth needs to be told as too many people suffering diabetes are not motivated enough to take any drastic action to manage it.